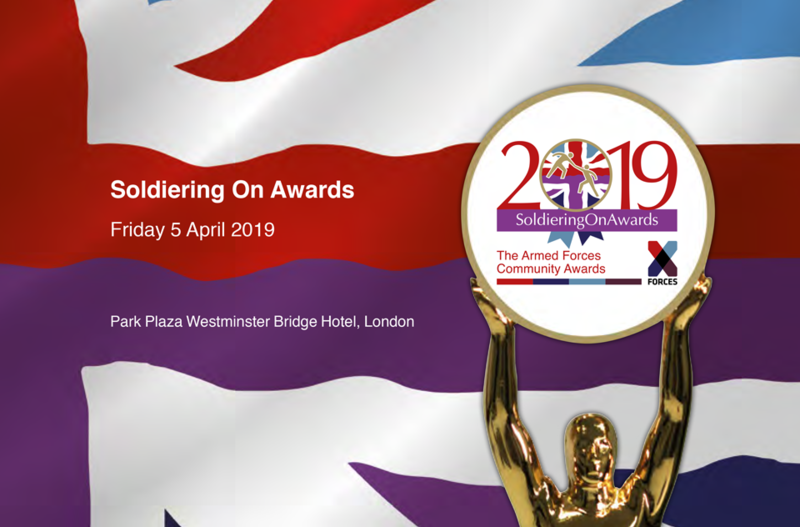 The highly-anticipated 2018 Soldiering On Awards ceremony took place on Friday 20 April at London’s Park Plaza Westminster Bridge Hotel in front of a distinguished audience that included veterans, military dignitaries, X-Forces supporters and the many friends and family of those nominated from the Armed Forces community. 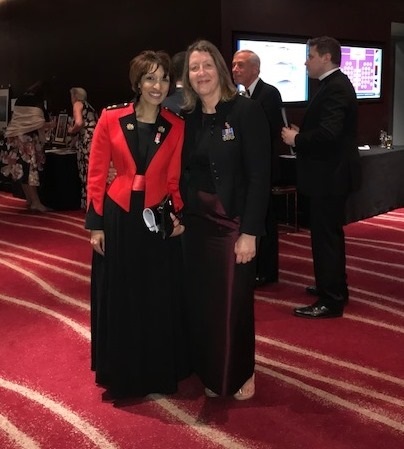 It was an amazing, glittering evening that celebrated all the Armed Forces Community including Armed-Forces-led businesses across the UK. 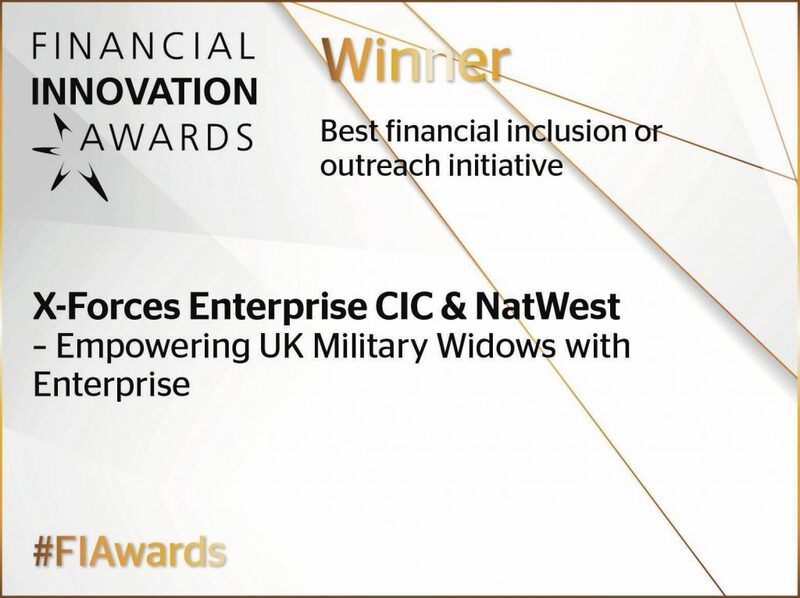 There is incredible talent within the community and these awards recognise the depth, breadth, diversity and high quality of the military organisations and initiatives. 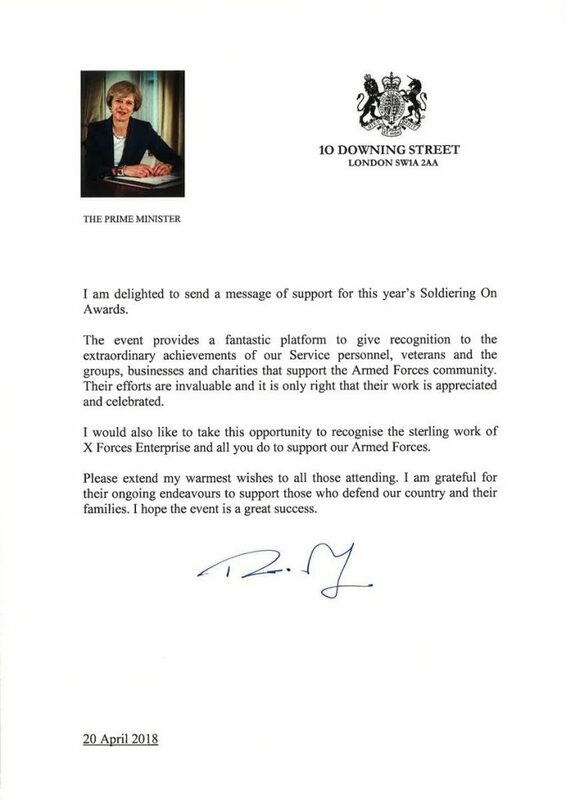 I thank the Prime Minister for her words, and for her belief in the wealth of talent in the military as well as our work supporting military in enterprise. Whichever place or whatever data you look at, it is evident that the Armed Forces in business is leading the way in sustainable business, and we are providing the right support and enhancing community engagement. I would also like to take this opportunity on behalf of the Soldiering On Team to say how honoured we were to have the Rt. Hon Lord Young of Graffham with us that night. I consider him the czar for enterprise – his work for many years has been immense: influencing, and changing policy. With his support and backing, X-Forces Enterprise has lent over £11million through the government backed Start-Up Loans to the Armed Forces and we have one of the most successful micro-financing achievements in the United Kingdom. Many of the recipients of that funding were with us that evening. We were also joined by the Rt. Hon. Tobias Ellwood MP, Parliamentary Under Secretary of State at the Ministry of Defence. The Awards night was a tremendous evening which exceeded expectations and the atmosphere in the room was electric. 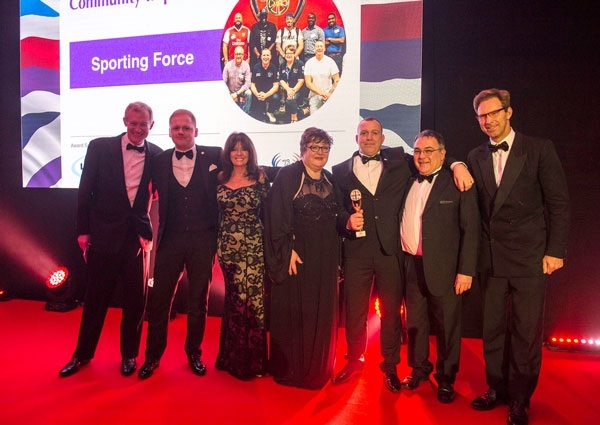 The Awards were hosted by broadcaster Jeremy Vine and actress Vicki Michelle MBE – who is amazing to say the least! – while entertainment was provided from classical singer Carly Paoli and London Military Band. 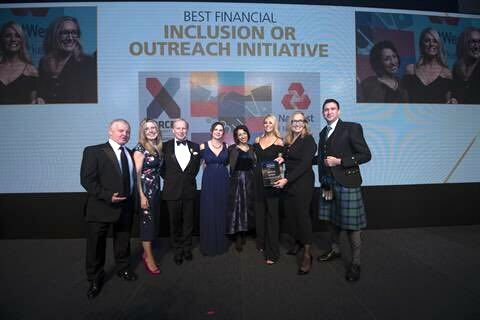 There were twelve award categories in total – three of which were new this year: 2018 BUSINESS OF THE YEAR – START UP sponsored by Cisco; the 2018 BUSINESS OF THE YEAR – SCALE UP sponsored by SAGE, and the 2018 BUSINESS OF THE YEAR – COMMUNITY IMPACT sponsored by Landmarc. 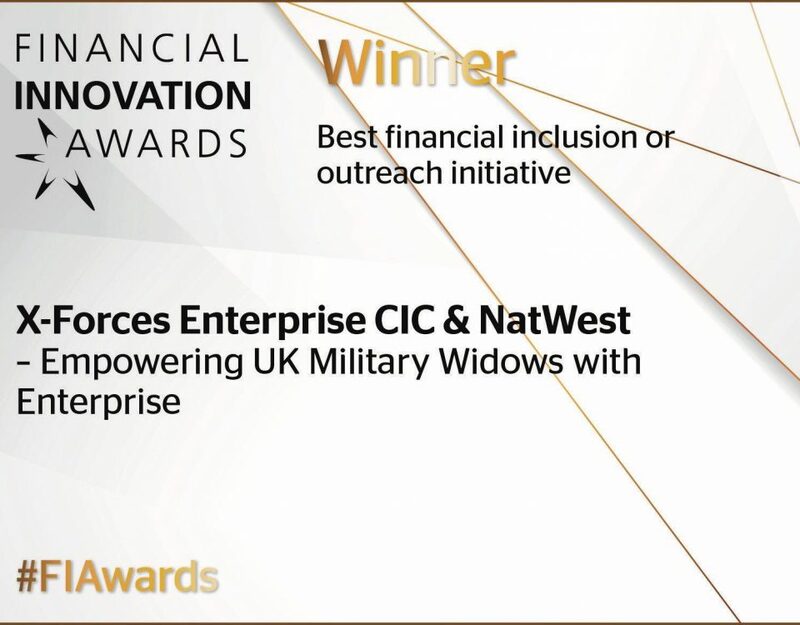 These three categories were in partnership with X-Forces Enterprise and honoured business ownership achievements from within the military community. A big thank you to our sponsors for their ongoing support. Assessing and selecting overall winners from what was an outstanding calibre of applications was not easy. I am indeed humbled and proud to have been a part of the distinguished panel of judges which was led by SOA Awards President and Vice President, and Co-Chairs of Judges, General the Lord Dannatt and Debra Allcock-Tyler. A big thank you to all the judges for their incredibly hard work and support. 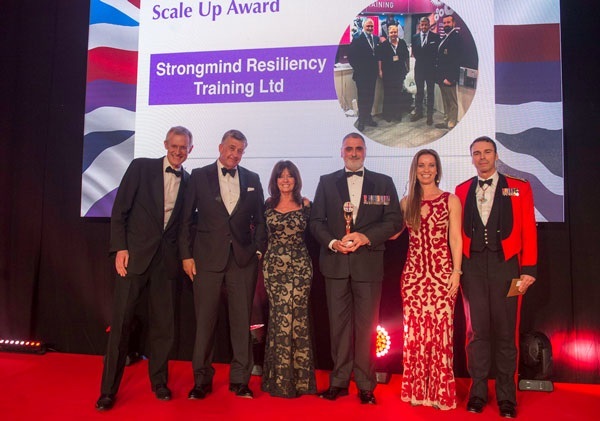 The 2018 Soldiering On Awards has been tremendous and inspiring. 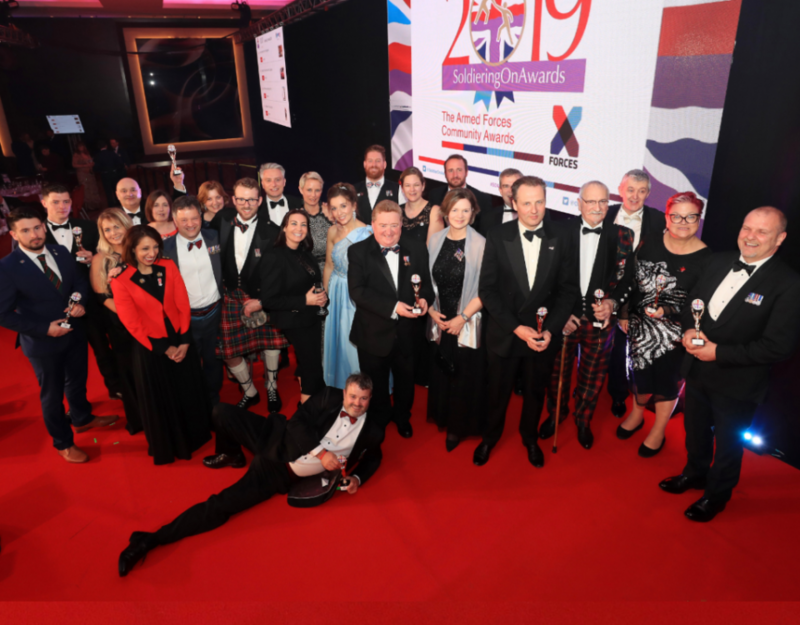 The addition of the X-Forces Enterprise Business categories this year reflects the growing role of enterprise in the Armed Forces community, and the great support it is attracting from the nation’s big businesses. 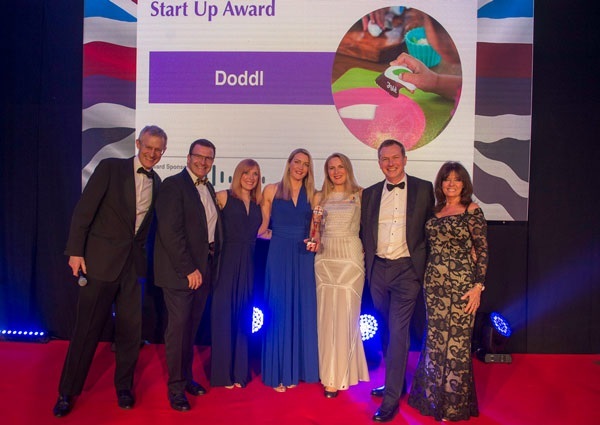 Furthermore, their achievements are encouraging the next generation of entrepreneurs considering their move after service. 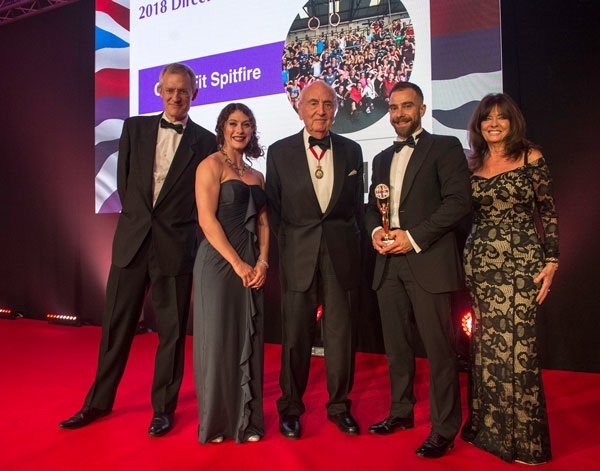 Finally, the Directors’ Award recognises a finalist that the Soldiering On Awards Directors agreed should deserve special recognition for their outstanding contribution.